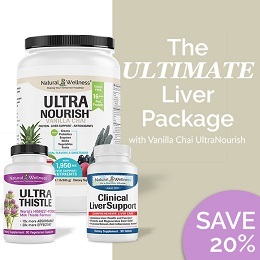 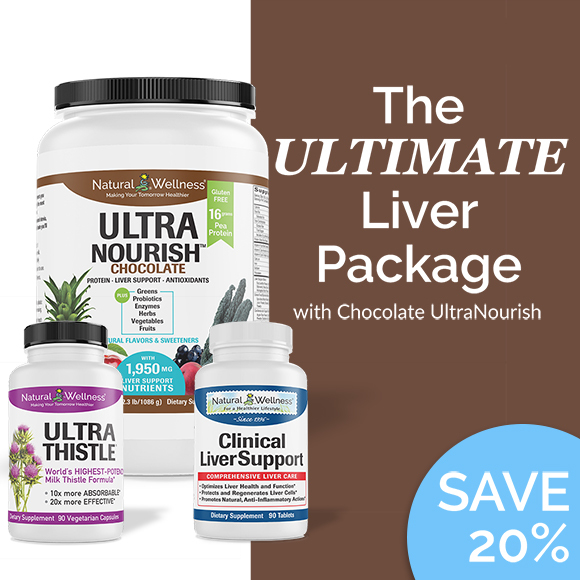 Save 20% on this ultimate liver protection package! 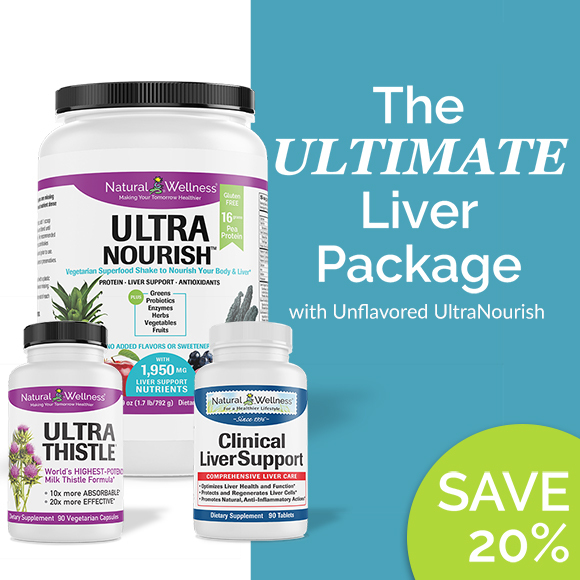 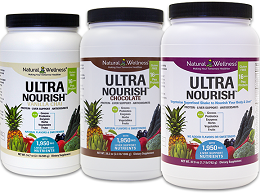 We packaged our 3 most effective products together to give you ultimate liver protection and detoxification! 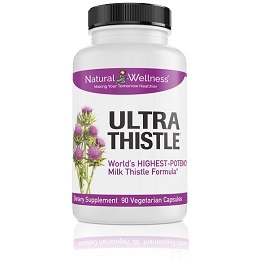 UltraThistle® Prescribed by doctors for liver protection, UltraThistle is scientifically proven to be up to 10x more absorbable and up to 20x more effective than standard milk thistle formulas. 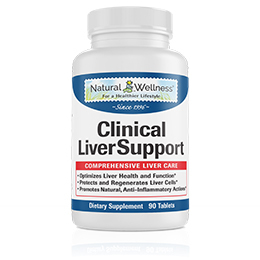 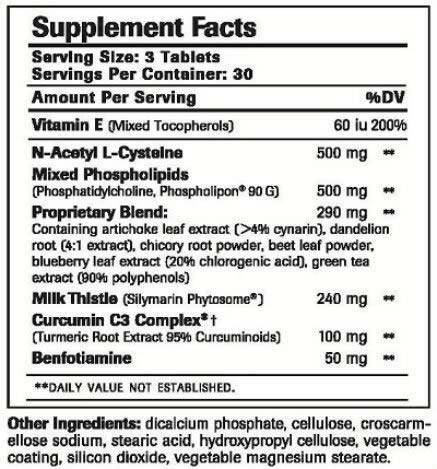 Clinical LiverSupport™ Clinical LiverSupport was formulated by a physician with 12 natural ingredients each chosen for its specific benefits for improving liver function and providing protection. 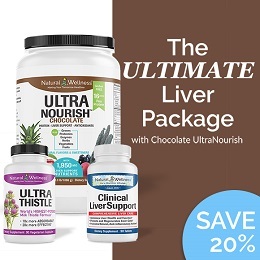 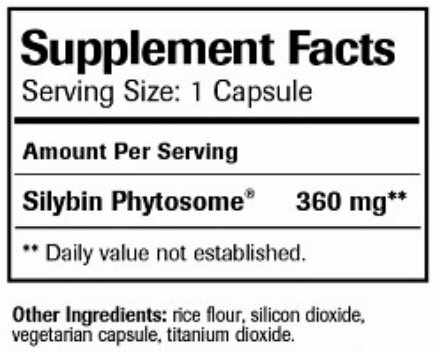 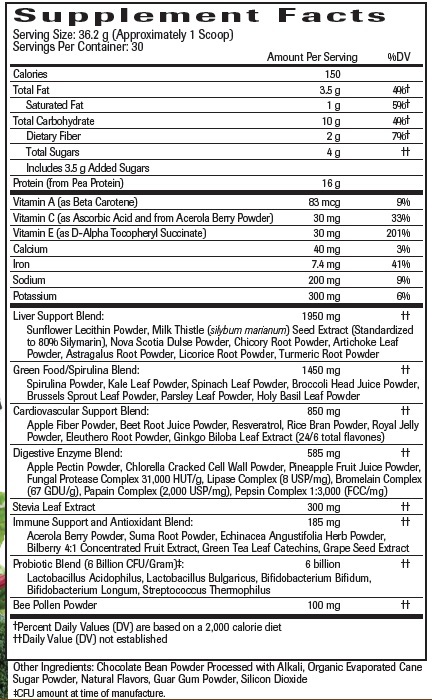 UltraNourish™ The ONLY superfood shake that also focuses on your liver. 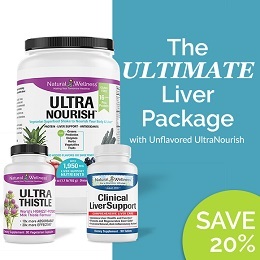 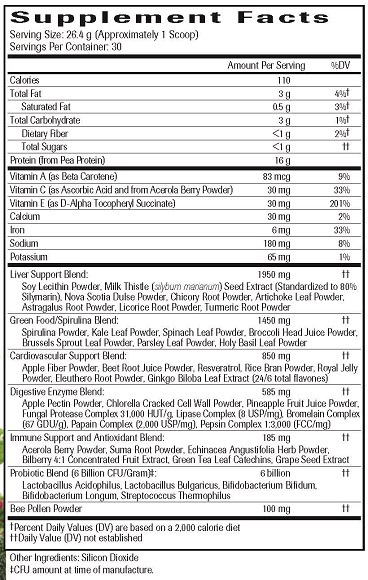 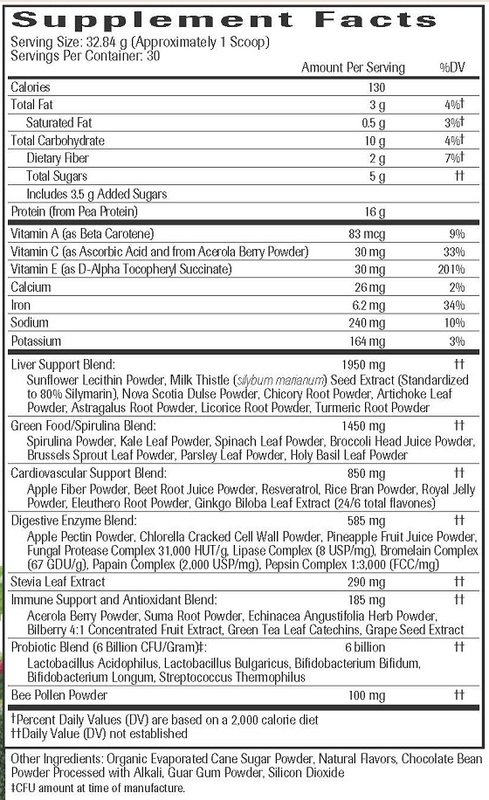 Along with high quality liver-supportive herbs, we've included protein, fruits, vegetables, antioxidants, probiotics and more that are missing from your daily diet. Three options to choose from - original Unflavored, Chocolate and Vanilla Chai!